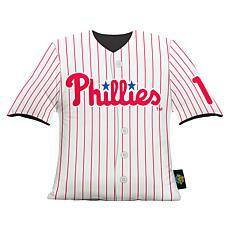 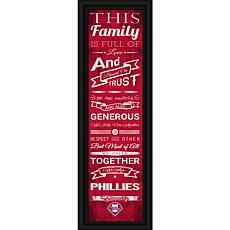 Check out our Phillies shop to get your hands on memorabilia that's so cool, your fellow fans will turn green with envy. 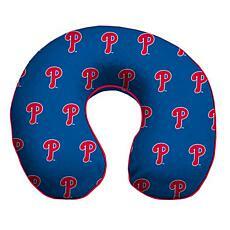 It doesn't matter if you live in Philadelphia, Scranton, or Seattle. 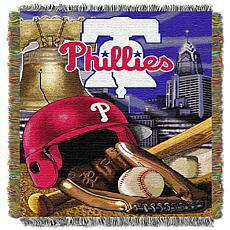 Rock your Phillies gear all through baseball season and root for your team whether you're physically at the game, watching from home, or enjoying it at a sports bar with your pals. 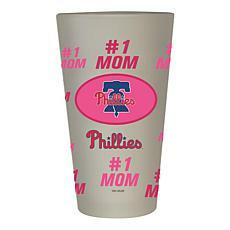 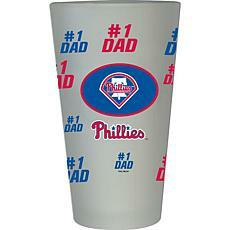 Choose something subtle, such as a thermal cup with the Phillies logo or salt and pepper shakers wearing team jerseys. 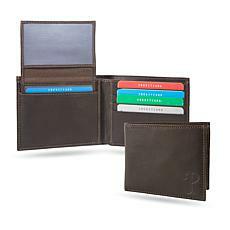 What kind of items are you looking for, and is it a gift for someone else or a treat for yourself? 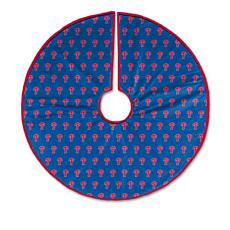 Splurge a little and light up your office or game room with a stunning Tiffany-style lamp. 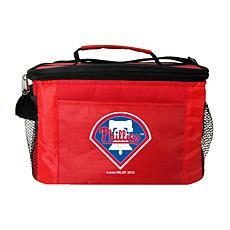 Store your cash and plastic in a Philadelphia Phillies wallet. 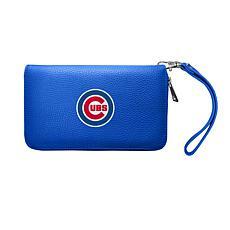 Alternatively, pick out a wallet and watch gift set for a fan you love. 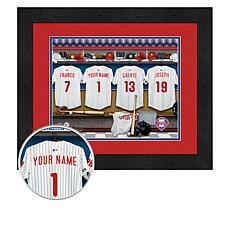 Do you have a younger baseball lover in the house? 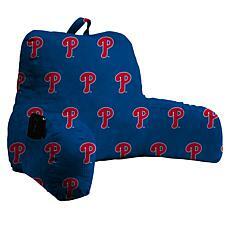 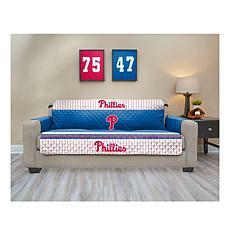 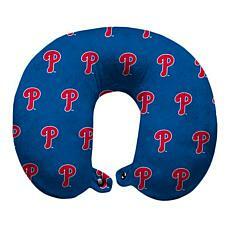 Surprise your little pitcher with a Phillies-themed bedding collection. 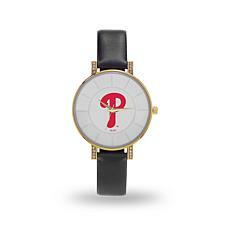 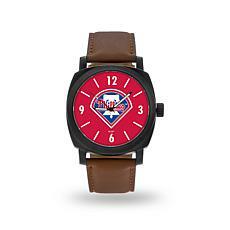 Every superfan needs a handsome clock to make sure he or she never misses the start of the first inning. 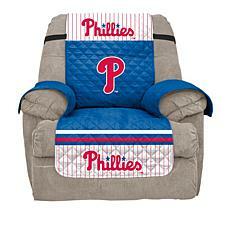 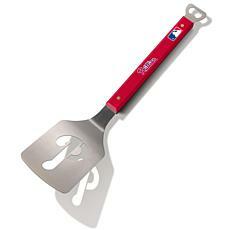 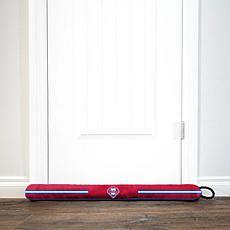 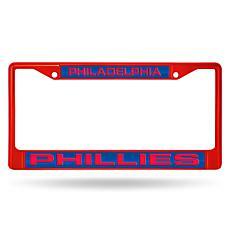 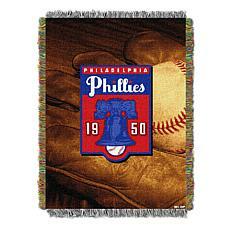 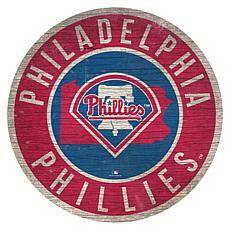 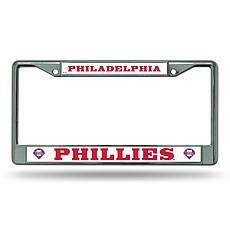 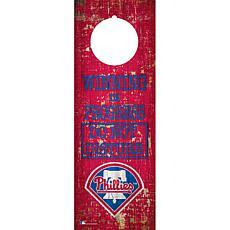 Find car decor, wall art, novelty throws, and other Phillies merchandise that make you look like a member of the team. 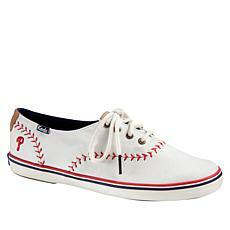 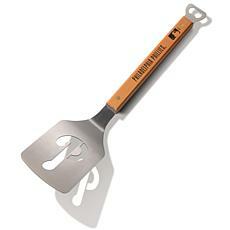 Just head to HSN's baseball store.